Oh and Tony. 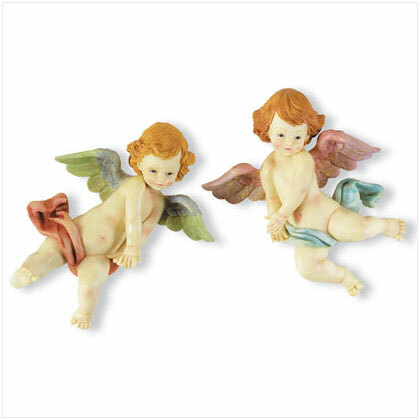 Tony is putting up MANY MANY CHERUBS in the new accessible loo. Never was a loo so bling. Never. Geoff has been working on the mural in the shop area, part of which we had to ask him to paint over today after much deliberation – not because we didn’t like it but because it would make displaying crafts in that area tricky (they’d be a bit lost). Anyway Geoff being Geoff took it all in his stride and has made it all awesome.